The Kentucky Derby 2018 results have been updated here in the table available below on the page. Check out who won. This year’s the annual horse racing event – the Run for the Roses will start at 6:50 pm ET on Saturday, May 5. It’s the 144th edition of the championship. 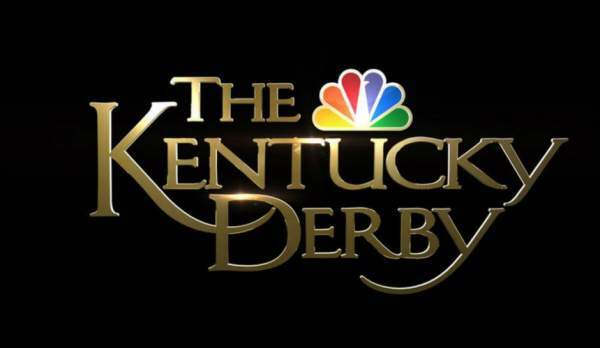 It will take place at Churchill Downs in Louisville. The TV viewers can start watching the event’s latest updates with the television coverage which starts at noon on NBCSN until 2:30 pm ET. Then, the broadcast will shift to NBC. If you can’t catch the event on TV, then also no worries. You can go for online streaming option. It will be available via NBC Sports Live Extra. Update – The fan favorite Justify has won the 144th Kentucky Derby (2018) Run for the Roses. Justify finished first, followed by Good Magic and Audible. The Kentucky Derby carries a guaranteed purse of $2 million, with the winner guaranteed 62 percent of that ($1.24 million). So that amount is going to Justify and Justify’s owners. The following data is courtesy of NBC. It is based on a $2 bet. A $2 exacta earned $69.60, a $1.00 trifecta netted $141.40 and a $1.00 superfecta received $19,618.20. This seven-furlong race features fillies and mares four years and older, one of three Grade I races on the day. This Grade II race is also between fillies and mares four years and up, this one over a mile with a $300,000 purse. This mile-long race is run on the main track between 3-year-olds. $300,000 is up for grabs in this 1 1/16-mile race for 3-year-olds on the Matt Winn Turf Course. Four-year-olds and up complete in a Grade II race over seven furlongs, with a $500,000 purse. This 1⅛-mile Grade I race is on grass for 4-year-olds and older. The 144th running of the Run for the Roses features a $1 million purse. Hope you got all the relevant information regarding Kentucky Derby 2018 results, winner, payouts, etc.